field is expected to fill quickly. 2011: Patriots’ Day in the Commonwealth of Massachusetts. met the qualifying standards are encouraged to enter early. 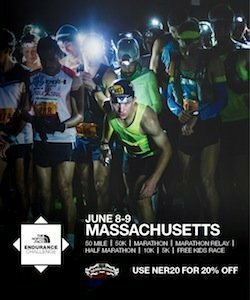 Charities for the Boston Marathon is available at http://www.baa.org/races/boston-marathon. and supports comprehensive charity, youth, and year-round running programs.